Call now to see if acupuncture is right for you: 206 842-7706. 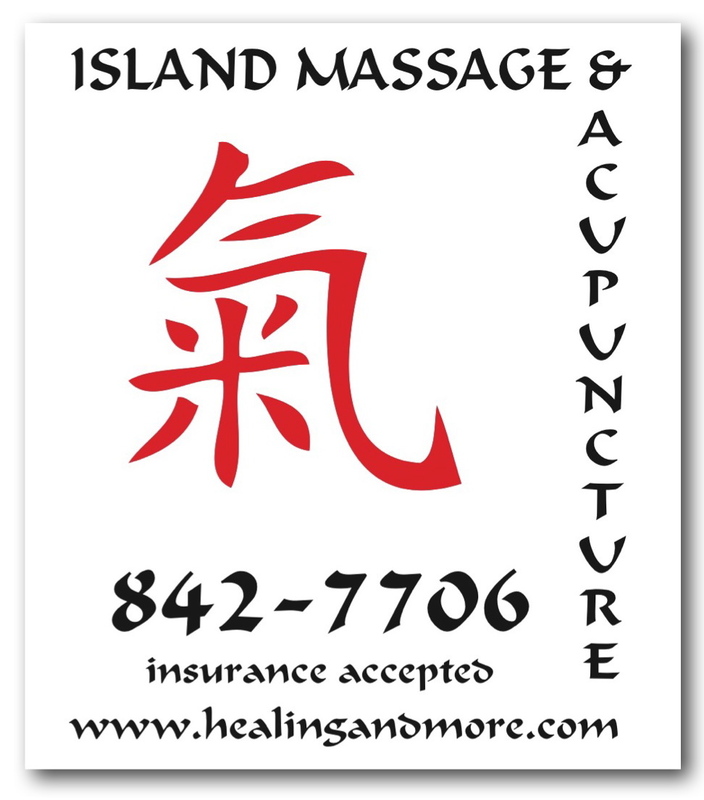 Ask me about Chinese herbal medicine, massage, and upcoming events. I recently returned from Europe. I had been invited to join a friend to walk the Camino de Santiago de Compostela, starting in Porto, Portugal. The Camino is a pilgrimage and there are many routes that end in Santiago, the most popular goes across Northern Spain. These are ancient routes traveled by pilgrims for hundreds of years for many different reasons, and they are gaining in popularity again. We set out on the Portuguese Camino. The routes are serviced by hostels or albeurges, which are very low cost and by lots of small cafes and restaurants. The routes are maintained by the local municipalities and also by larger organizations, which tend the route or the Way or Camino, as it is called. The Way is marked by painted yellow arrows everywhere along the route where there might be a question about which way to turn. The Way winds through paths and alleys, bordered by fields and stone walls, it goes through villages and through the old centers of towns, and occasionally you follow a road. It is a beautiful route, an incredible experience, and you meet many other pilgrims along the way. As you travel along, you are guided by the yellow arrows, pointing your way to your destination, Santiago. After 5 days of walking I developed plantar fasciitis and on the 6th day it became evident that I couldn’t walk much further. Change of plans. I had to look inside for my own inner yellow arrow and I ended up visiting friends in Italy and having an amazing time. I am forever grateful that I had the flexibility to embrace a new plan and to give myself over to finding joy despite disappointment. If we cling to an idea or a plan that isn’t working, if we are not flexible in our thinking, if we can’t shift, change, and grow- we risk a shrinking world where we can’t take on things that challenge us. We lose our capacity for life and sometimes miss out on marvelous but unplanned experiences. And if we can’t find our own inner arrow, we might not heed the choice that will bring us to where we need to be, despite what we had planned. How to find your inner arrow? Practice listening to your heart and be aware of small signs and signals. Little miracles and synchronicities abound when you are open to them, and can often validate choices. Notice fear and resistance, or your own tendency to be obsessive rather than flexible. Use these feelings as a cue that something can be gained by moving forward despite resistance, by facing fear. Give yourself space to dream and imagine. Think about how you would like to feel, and in the emptiness of the imagination, let possibilities emerge. Remember that moving out of your comfort zone, out of the ordinary, can often be a catalyst for great insight and growth. Embrace change. Stay open to the invitation that is there. Clear out the clutter of old beliefs that no longer serve. Question your assumptions- what is the underlying belief that is at the core of your feeling. Are you making a plan to keep yourself safe, or are you limiting yourself. Sometimes we just “aren’t in the mood” for something different- could you decide to expand your capacity, to change your mood by being open to new possibilities. We can use our energy to make commitments to ourselves- make useful ones. Commit to appreciating opportunities as they arise, even if they are uncomfortable. There is a lot to be gained by dealing with discomfort- we can gain skill and awareness. Stay in the moment, noticing the things around you. Taking joy in the beauty of the world can help ease concern about change. Connect with others from your heart. Many people are ready to be kind and helpful and seek only appreciation. If we can relax enough to be present, we can have wonderful meaningful connections with strangers and we can find a lot of support for our path. Who knows why things happen the way they do. Be open to the gift of everything. You just never know how something will turn out, so withhold your judgment and go with the flow, doing the best you can. There are many ways to get where you are going, and many places to go. Enjoy the journey. It is all we really have.